A Dental Office That Your Child Will Love. Our state-of-the-art dental facility offers a clean, fun, and safe environment for your child to receive the best dental services. It's never too early to protect your child's teeth. We are a full service dental office that provides dental services to all children, no matter the age! Or Stop by to take a tour! Call or visit us today to learn more about Evansville Pediatric Dentistry and our dental office. 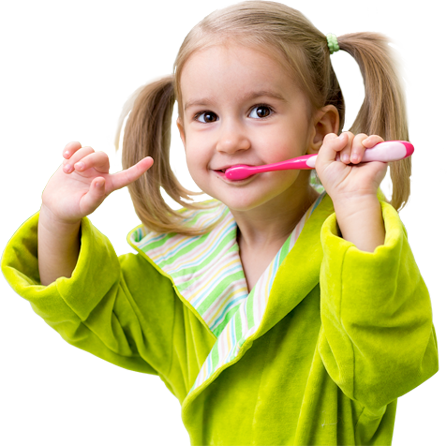 Our office was created with your child's dental health in mind. Learn about what to expect for you and your child during your first visit to the office. Evansville Pediatric Dentistry offers a variety of dental care options for children of all ages. Learn more about our General Treatment practices. 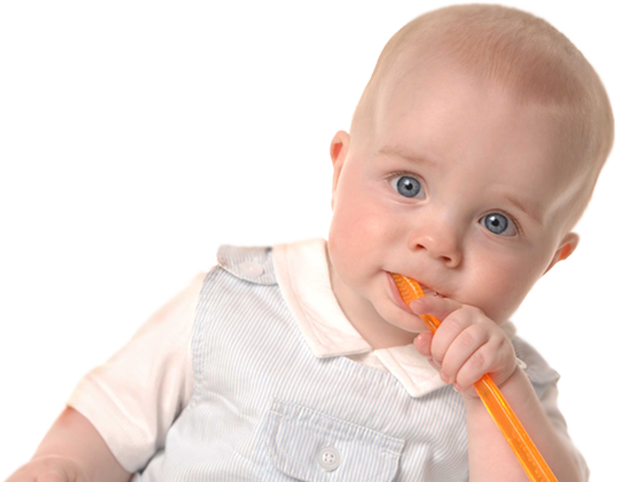 Oral Hygiene is extremely imporant, expecially for growing children. Here is some helpful information to keep your child's smile bright and clean. Our state-of-the-art facility provides excellent pediatric dental care in Evansville, Indiana. I am pleased that you have chosen us to provide quality dental care for your child. As a pediatric dentist, I have advanced specialty training in clinical dentistry for infants, children and adolescents, early childhood development, child psychology, behavior management and growth and development. I have carefully selected a well-trained team to assist knowledgeably in clinical procedures and to relate warmly and positively to our young patients and their parents. What makes our office different is that no one will take more time or effort than me and my staff to ensure that your child's first visit is enjoyable and ALL of your questions are answered. We like to see you and your child enter with a smile and leave with a brighter one. Our goal is to have every child leave knowing that they don't need to be afraid to visit our office. We take every measure to relieve any apprehensions they may have. Our expertise, along with our ability to communicate with your child, will help instill good oral hygiene practices early in their life and teach them how to focus on prevention. By focusing on prevention and by practicing proper oral hygiene, many problems never even get started, which lowers your costs and the frequency of their visits to our office. We have a fun and friendly atmosphere. Everything in our office is designed to help alleviate a child's apprehension about going to the dentist. Our office is a brightly colored, whimsical office that will surely help put your child at ease. It is a place where they can enjoy playing with the toys, books, a train table, a miniature kitchen, a basketball goal, several video games, or just watching a movie. Dr. Jeff is a specialist in the field of pediatric dentistry and has provided high quality dental care to children since 2001. Dr. Jeff was born in the small town of Bluffton in northeastern Indiana. After receiving his Degree in Biology from Wabash College in 1995, Dr. Jeff attended Indiana University School of Dentistry where he earned his Doctorate of Dental Surgery in 1999. Copyright © Evansville Pediatric Dentistry.